Tankless water heaters are the newest innovation in water heating. They take up virtually no space, and strategically heat water without the need for a bulky storage tank! When the hot water tap is turned on, the unheated water will travels through your pipes into the unit, where either a gas burner or an electric element will heat the water. As a result, tankless water heaters deliver a constant supply of hot water, amazing for those of you who love long hot showers, or have large families living under one roof, meaning lots of water for washing dishes, laundry, and yourselves! 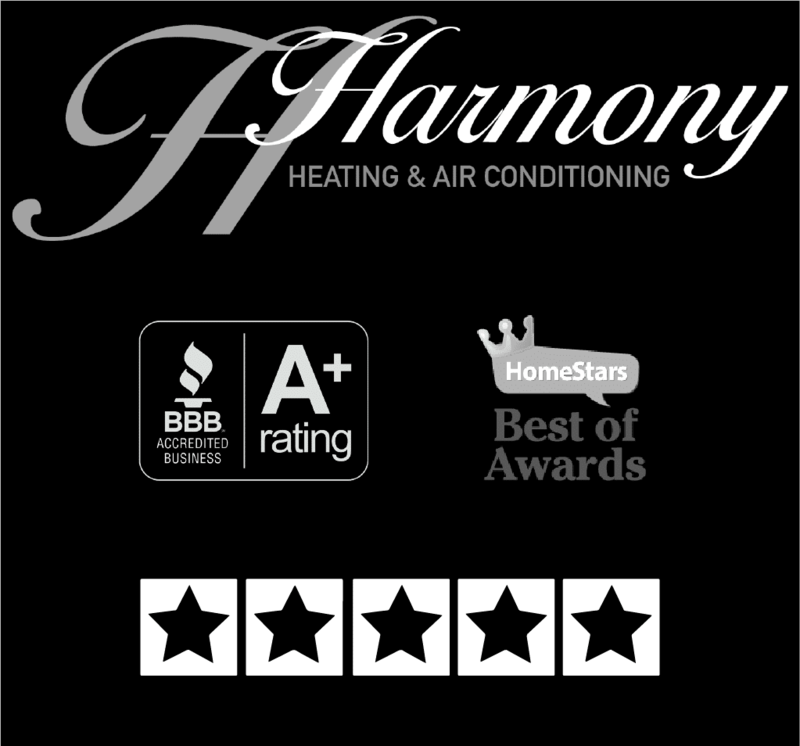 Harmony often chooses John Wood condensing tankless water heaters to provide endless hot water, because of the durable primary heat exchanger made of commercial-grade copper, with the secondary heat exchanger made of Type 316L stainless steel, preventing corrosion and prolonging the life of the heater. Noritz has also been an innovator in the water heating industry for over 60 years, introducing the first modern, electronically controlled tankless water heaters in 1981 and remaining a leader in energy savings and superior hot water delivery today!